I am a MBA student; the college always focused on paramedical science and IT management. The college is affiliated to many universities. The information regarding placement is always good in the college and the placement cell helps us in multi skills development. The infrastructure of the college is very well-structured. It has different labs for different courses. The facility like library, transportation, hospital, hostel facility, bank with ATM facility and even modern hostel facility is also available. 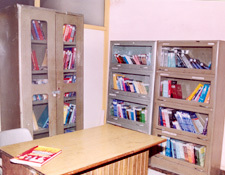 The faculties here always encourage the students to grow in their career. I am under PTU in abhipur indo global college can i shift to DITPMS? After my 1st semester?? Write Your Reviews on "Delhi Institute of Technology & Paramedical Sciences"
Are you Interested in " Delhi Institute of Technology & Paramedical Sciences"? Please provide the following details. 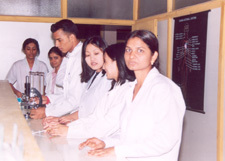 Ask Question on "Delhi Institute of Technology & Paramedical Sciences"?